The new LUMii 600w Compacta has been redesigned for improved quality and high output, and continues to boast a fully enclosed and potted case. As with all LUMii ballasts, you are able to get the true output that your plants need. 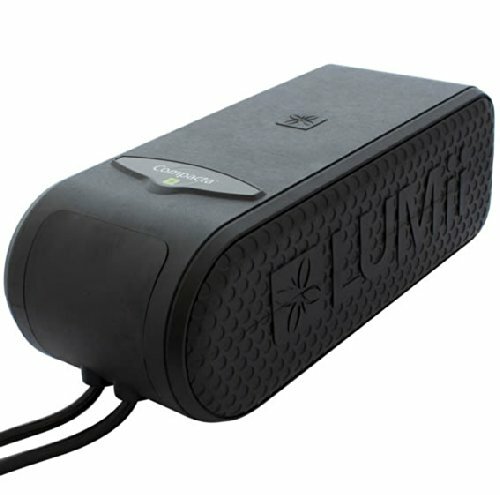 Many ballasts on the market are underpowered to save money, but not LUMii!